Wine Spectator­—the world’s leading authority on wine—is bringing its exceptional wine-tasting event to Miami on Friday, May 10. 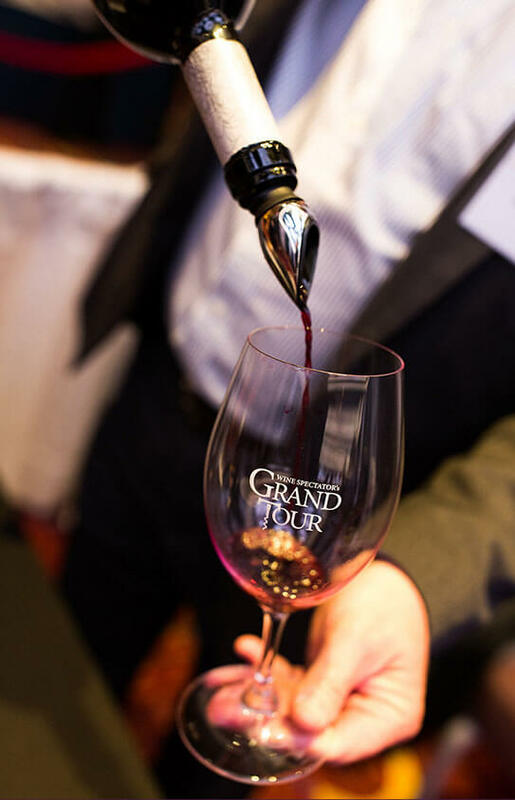 Wine Spectator’s Grand Tour Miami is an unforgettable wine tasting experience that features more than 200 of the world’s finest wineries pouring their best bottles. Sample exceptional wines and discover new favorites—all while in sunny Miami. Meet and mingle with top winemakers and estate owners from the world’s best wine-growing regions. All wines have been rated 90 points or higher by Wine Spectator. Enjoy a delicious buffet to complement your wine. All attendees will receive a souvenir RiedelTM tasting glass. Tickets are $200 per person, while VIP tickets are $325. Purchase here. A portion of net proceeds from the event benefits the Wine Spectator Scholarship Foundation, which supports scholarships and grants to students pursuing careers in the wine industry.